What Does It Mean When Your Veterinarian Recommends a Diet Trial? Diet is a major component of, and sometimes diets can help certain medical conditions. You would want to ensure that it is a well-balanced diet with the correct balance of vitamins, minerals, carbohydrates, fat and protein. 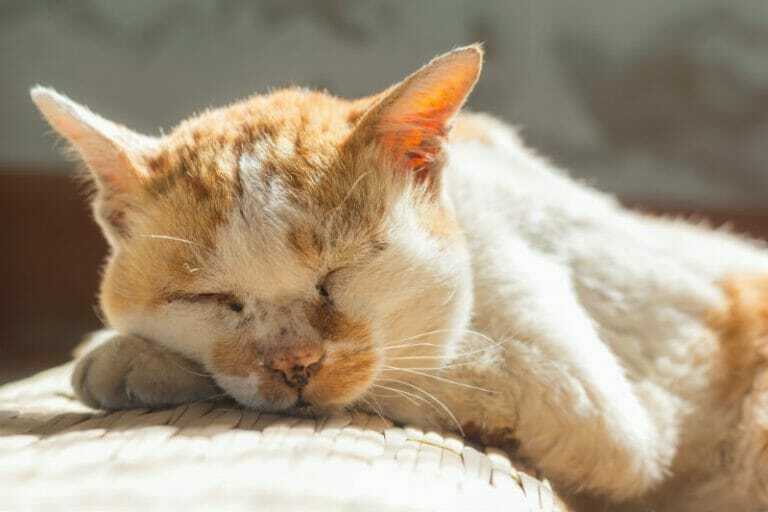 You should always follow your veterinarians recommendations with regards to diets and what is appropriate for your pet’s age and health concerns. So what does it mean when your veterinarian recommends a diet trial? Just like people, pets can have allergies or sensitivities too. Allergies can be to either environmental or due to certain ingredients in food. Many times food allergies are due to the protein source in the food, chicken being a very common cause. Switching to either a diet with an alternative protein source like rabbit or kangaroo can help to determine if food could be the issue. Another option is switching to a diet with hydrolyzed protein, the protein has been broken down, so the body does not recognize it as an allergen and so does not react. 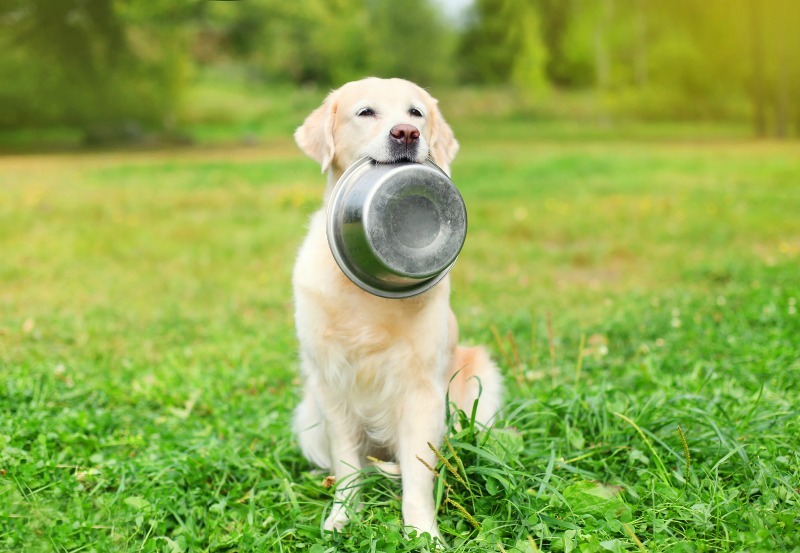 For most pets grain is not the cause of their allergy and grain is a great source of nutrients in a diet. Diet trials need to be strict meaning no treats, no table scraps, or supplements (unless approved by the veterinarian). The only thing that should go past your pet’s lips would be the food that is recommended and water. Even treats that are supposed to be good for animals with allergies should be not be given when first on a diet trial. To know if a diet is working it must be strictly followed for 8 weeks to know if a diet is working. If there is a success with a diet trial, then treats can be added slowly over time. It is important to only introduce one thing at a time and monitor for any negative response to them. When making the switch, you should also make sure to wash all food bowls, containers and scoops to make sure there is no cross-contamination. Sometimes a diet change is not enough for certain pets, and you should speak to your veterinarian about other options. As well other health issues may need specific diets so before changing anything, please check with your veterinarian.